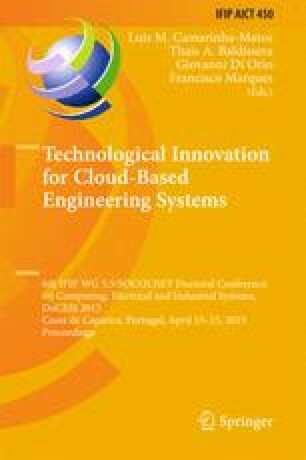 This paper presents a stochastic optimization-based approach applied to offer strategies of a wind power producer in a day-ahead electricity market. Further from facing the uncertainty on the wind power the market forces wind power producers to face the uncertainty of the market-clearing electricity price. Also, the producer faces penalties in case of being unable to fulfill the offer. An efficient mixed-integer linear program is presented to develop the offering strategies, having as a goal the maximization of profit. A case study with data from the Iberian Electricity Market is presented and results are discussed to show the effectiveness of the proposed approach.